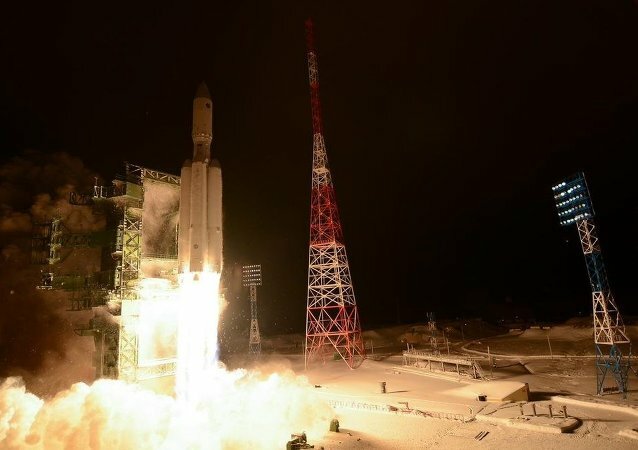 According to the Khrunichev State Research and Production Space Center, recent loss of the Proton-M rocket will push up launch costs and affect the overall number of contracts. 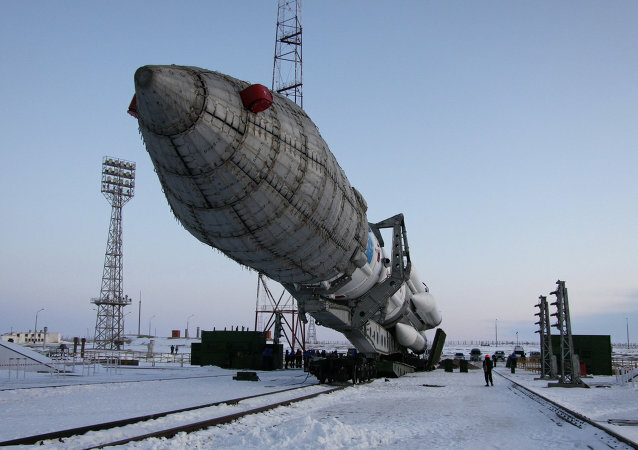 New Russian module for the International Space Station will be finished in February 2016. Mexican Carrier to Launch Sukhoi Superjet-100 Flights in Sept.
Mexico’s Interjet airline will start commercial flights using Russian-made Sukhoi SuperJet-100 aircraft in September, the Mexican company has said.